What all need to do is to constantly work on his goal with all the passion and the hard work. 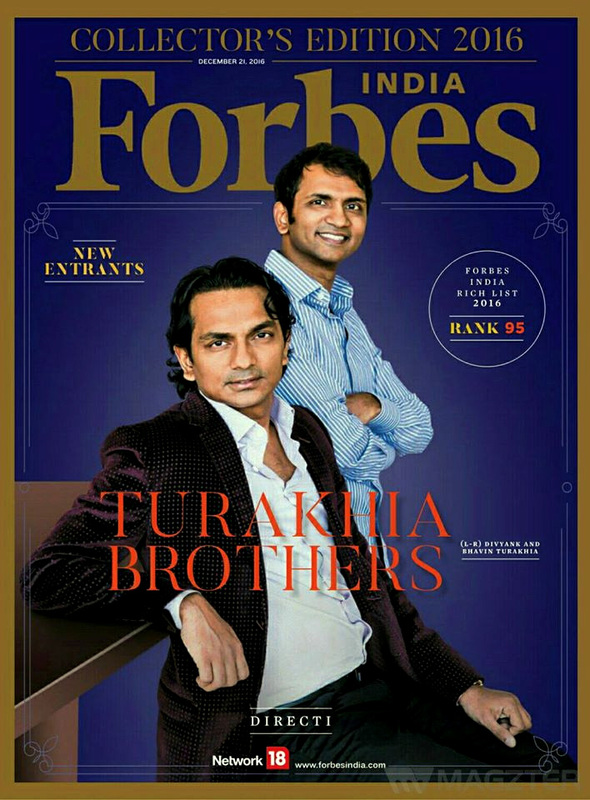 The success story of two brothers: Bhavin Turakhia and Divyank Turakhia, is a true example of it. Each brother has personal property of worth Rs.10,000 Crores and known as one of the greatest personalities in Indian Ad-tech world. 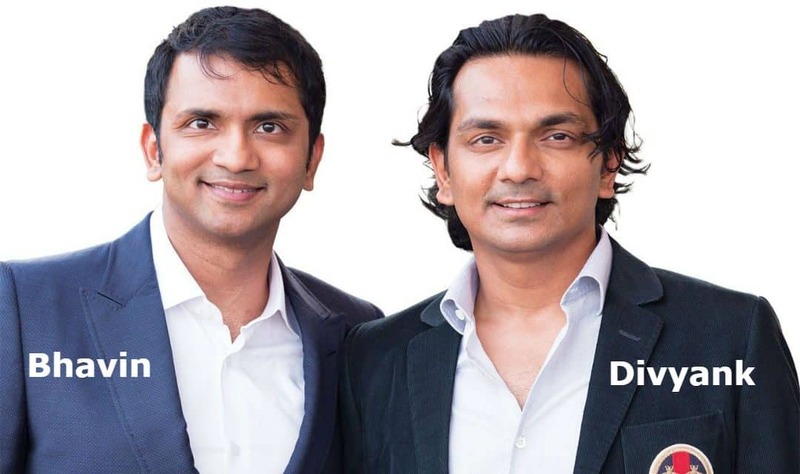 Bhavin Turakhia and Divyank Turakhia have built almost a dozen of companies in their one and a half year of career, out of which Directi is their main company. After selling about their five companies, these brothers listed under the India’s Richest person list of Forbes in 2016. Born and brought up in Mumbai, both the brothers started working towards their dreams at the age of 13. Divyank Turakhia had a long-lasting love towards coding from his childhood and built his first game with his brother to monitor the growth & prices of the stock market. After developing that game, their interest towards coding starts increasing every day, which was hampering their study. So their father started convincing Divyank to get himself enrolled in B.Com programme. Just to keep his father’s words, Divyank had taken admission in the same but never attended college as his interest was in coding and not in B.com. The whole day they used to stay at home and learn to code. And when they got enough gripping on coding, they decided to start their company in 1998. For Initial capital, they convinced their father and he gave them Rs.25000 to start their business. At that time their father had no idea that after 16 years their sons would join the billionaire club. With this initial capital, Bhavin Turakhia at the age of 18 along with his brother Divyank Turakhia at 16 years of age, started their first company Directi- a web hosting company providing website domain names and internet services to the other companies. After that, they have built another famous company Bigrock under the same banner. With this, they have launched ten more companies under the same banner Directi. Currently, Directi is having more than 1,000 employees and 10 million customers around the globe. In 2014, Bhavin and Divyank Turakhia sold four of their companies- LogicBoxes, Reseller Club, Bigrock and Webhosting.info, to the US-Based web hosting company Endurance International Group in $160 Million. 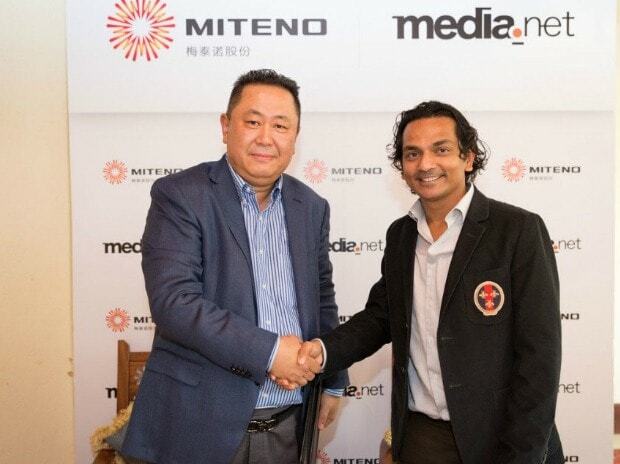 Last year, they sold their another company Media.net- Adsense company, founded in 2010, to the Chinese company for $900 Million. This deal was the largest ad-tech deal with one of the largest bootstrapped cash exits globally. After these two exits, Bhavin Turakhia is currently an owner of four companies: Flock (messaging app), Ringo software, Radix and Zeta. They have received many awards for their work like Young Global Leader award by World Economic Forum in 2011 and Bharti Entrepreneur of the year award by Bharti foundation in 2005. Both of them didn’t have any educational degrees, all they had was one skill- Coding, which helped them to achieve their goals and known as an inspiration for many. Although they were dropouts but this was not a reason for their success. They succeed because they earned a skill and worked for that. Success comes to you only when you are completely determined and skilled for it.